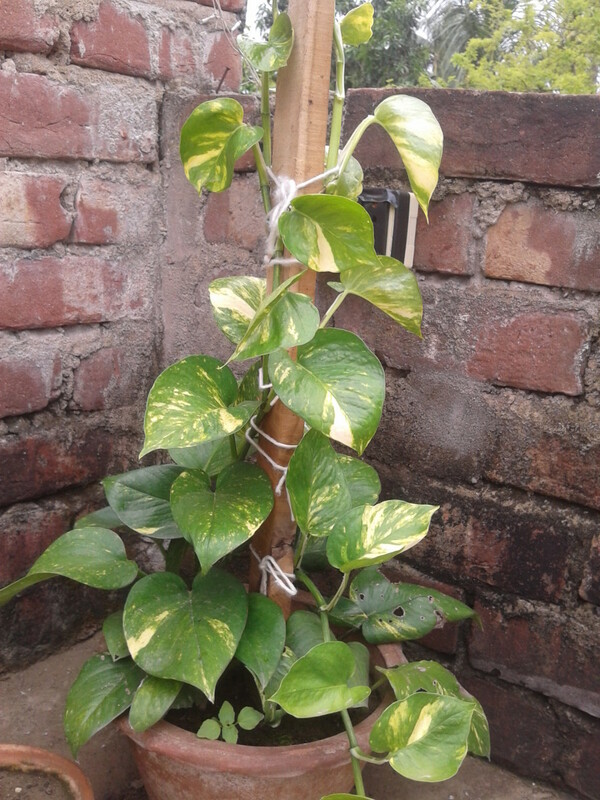 Pothos or Money plants are very easy growing, hassle free and low maintenance plants from rest of the others, you just give some efforts on its propagation and start growing. It also grows in low light so you can also keep it indoors. So it could be grown in many decorative ways without giving much effort. I am going to give you one of the decorative ways to grow it. I call The Living Pyramid. You can take cutting have a node and a small root elevation, and place it on water. Or, you can place the same it potting mix. Actually the difference is that if you place it in water the root develops faster, and in potting mix it takes a little more time. Anyway, it’s almost the same. Roots develop in between 1 or 2 weeks. After that you can move on to pot it. 2. Preparing the potting mix. Ok, now the real taste of it is here. 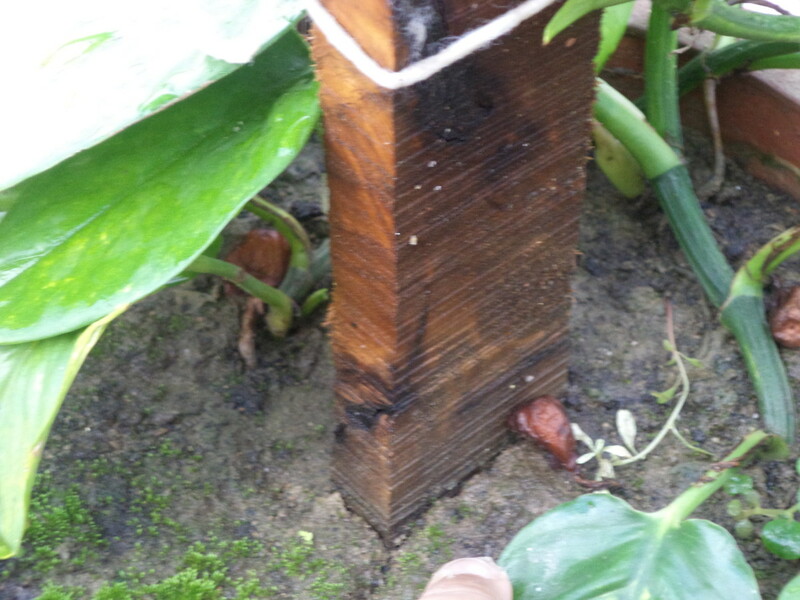 As you can see in the pictures, I used a wood log and placed it in the middle of the pot. Just place the log exactly at the middle of the pot, push it until it reach the bottom, make sure it is straight, then make the soil harden to hold it right there. You should use at least a 12 inches pot, and be sure it’s good quality because if it’s breaks you will greatly disheartened because you will not be able to repot it. 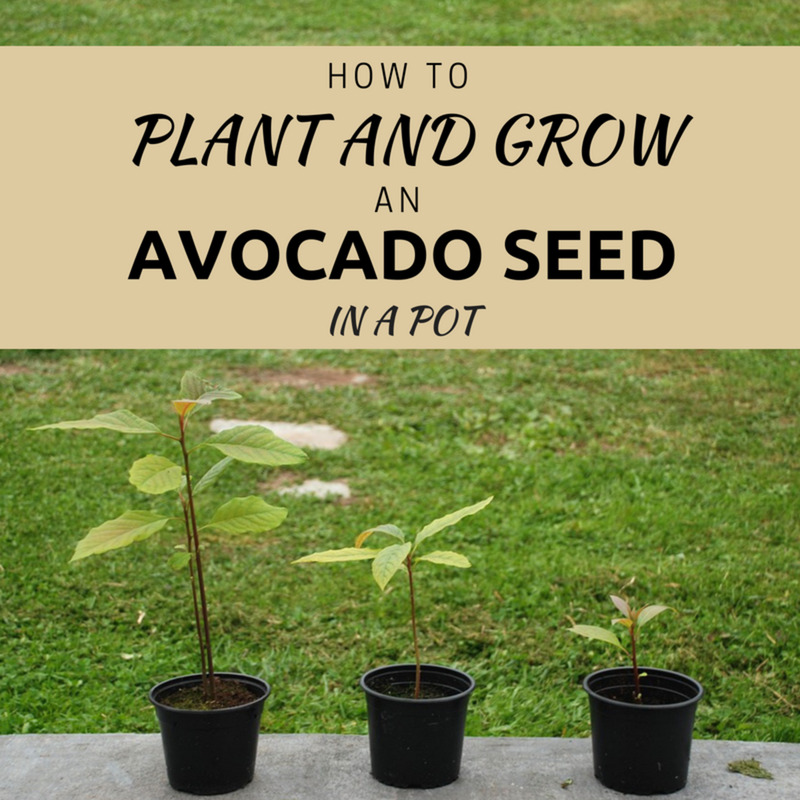 I propagated two plants to prepare this; I will recommend that to use two plants. Plant one of them one side of the log, and the other on the other side. 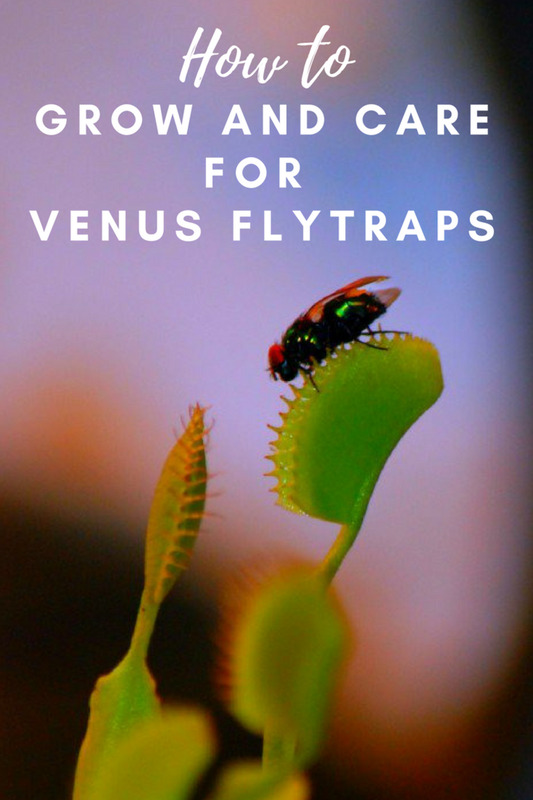 This will help your plant to look a bushy and green. And tighten the soil gently by pressing it in. Make sure your plants are parallel to each other and oppositely faced, this will help the plant to grow in a swirling way. Okay, now you are ready to go for taking care of it. 5. Taking Care (Growing up the baby). There are some simple points on taking care of it; it’s easy as I said. Just go through these to make sure everything alright. It’s a thing that many people make mistakes with pothos plant. It cannot tolerate strong or direct sunlight it’s small or during its growing period. Never place it in direct sunlight when it’s young. 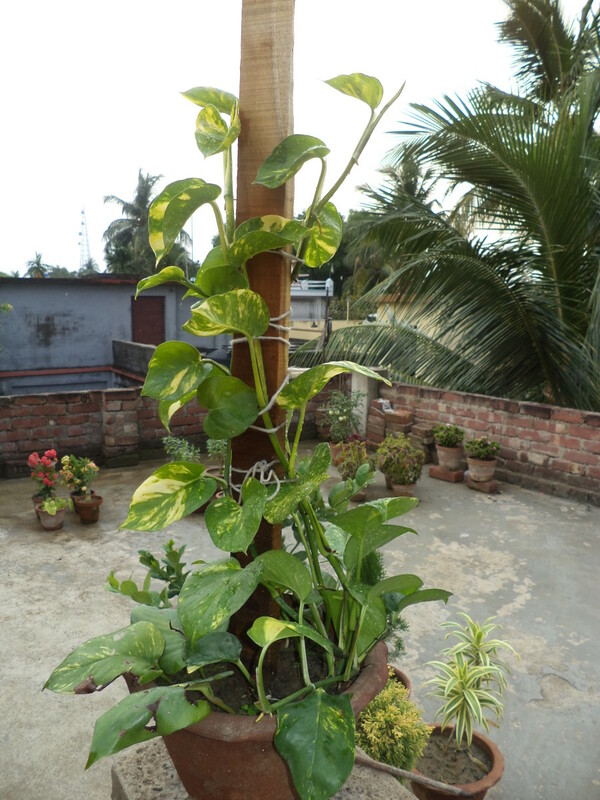 I placed it in a shady corner of my rooftop; the windy environment facilitated its growth. If you are preparing it for room decoration, I will not recommend it to start in a room. 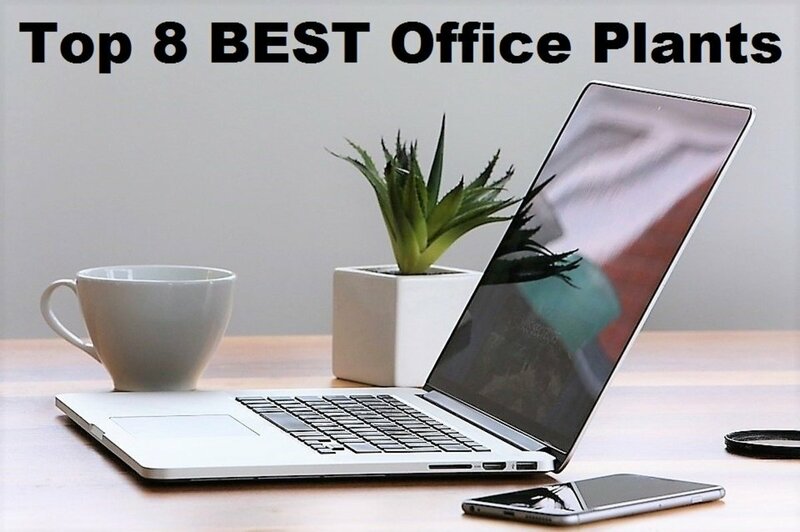 First prepare it in a good environment, after that you can take it indoors. 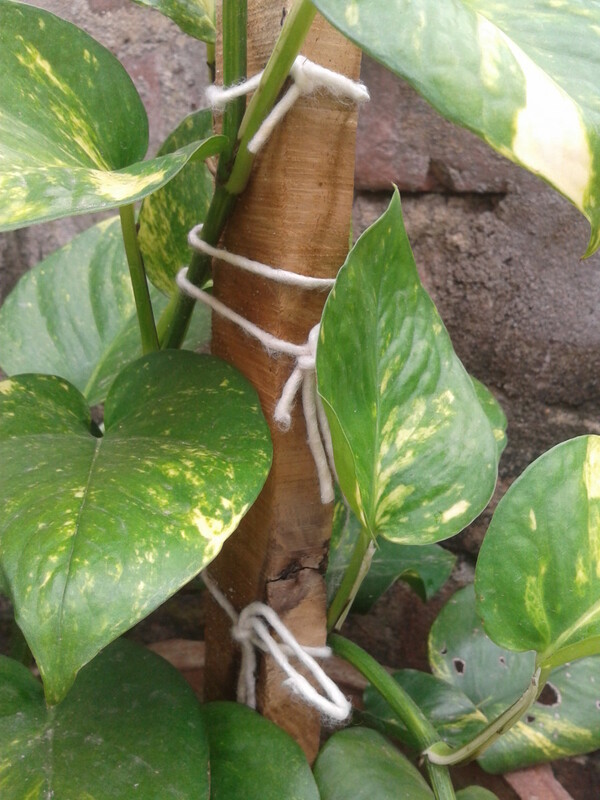 Pothos likes water, gives it lot of water just makes sure that water is not lagging in the soil and also that your soil is not getting dry. 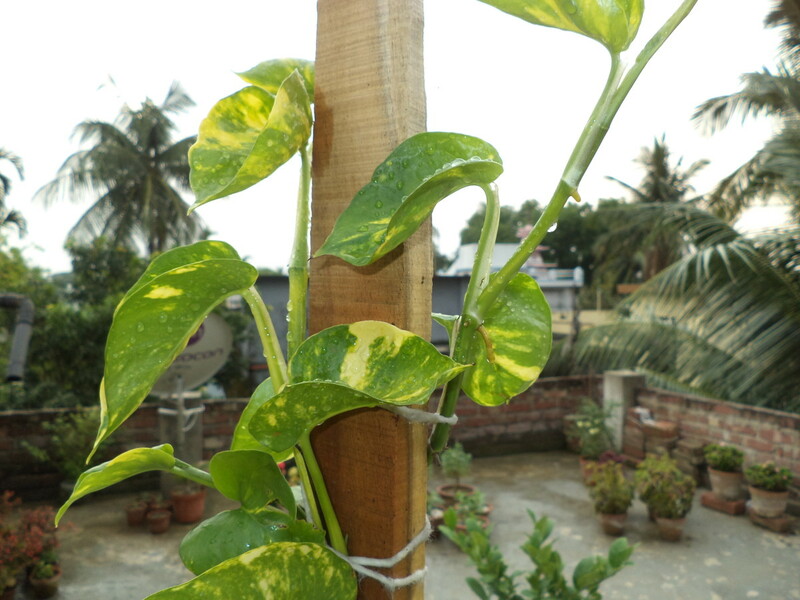 Pothos likes rainy season, it grows faster in that season to. You will be happy to know that there is no need of serious fertilization, as it is a low maintenance plant as said. The compost you gave on preparing potting mix work for a long time. You can mix some compost with water and give it to it, once a month. Never over fertilize it, it can be dangerous. It is an essential part for making any decorative plant. You will have to shape it in a good way by pruning. There are some little stages in pruning it. 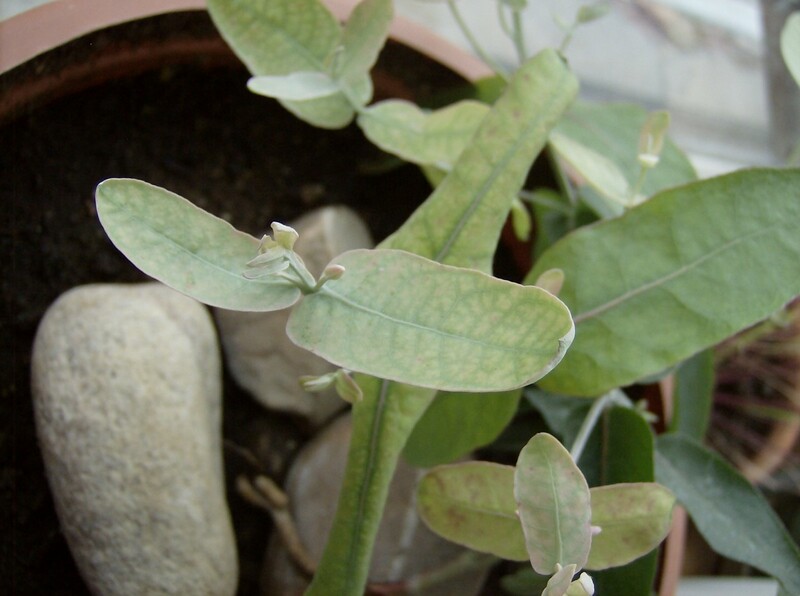 When it just starting to grow, and have two or three new leaves. 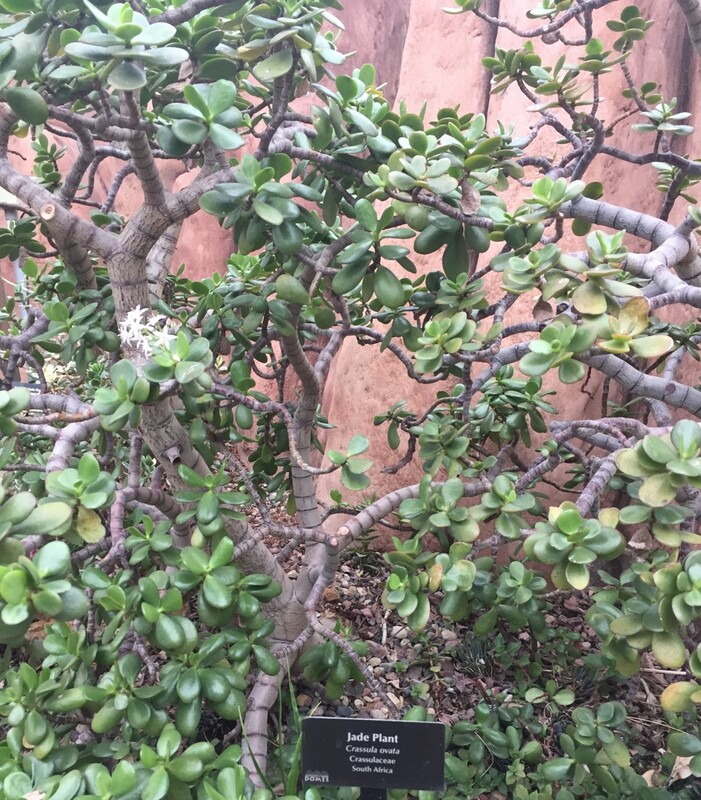 Cut or pinch the tip of the two plants, thus facilitating it to grow more branches. After that you will probably have four branches of it, let three of them to grow up and the forth one two make more leaves at the bottom this will make it look more like a pyramid. So, cut the tip of the fourth one often if it grows much longer. This will make more branches at the bottom, making it look bushier. 5. Tying it to the stalk. You should not tie it very tightly, or the stems will get crimpled up in those regions. You should tie in every 2-3 cm. You tie a very supporting knot without tying it tightly. I have shown it in the pictures. Follow these steps and you will be ready to go with it. 6. Important! Taking Care inside the room. 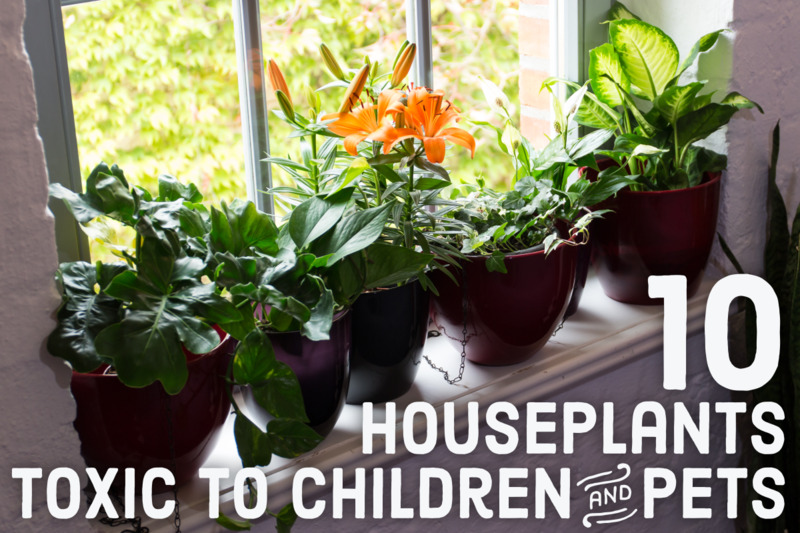 There are some differences in caring a plant outside and inside a house, so as for this too. We all know that plants take water from the soil and after utilizing it excretes the extra water from its leaves. The more the water passes through the plant the more your plant will be healthy. 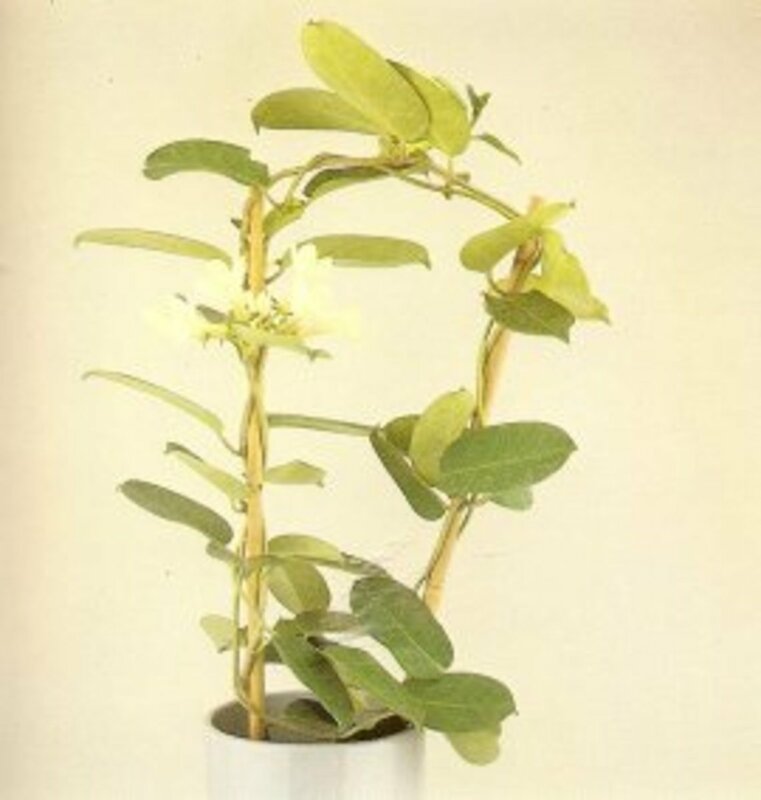 Inside a room, the plants cannot excrete out extra water easily because of more humidity. If you room is as humid as outside there is no problem. 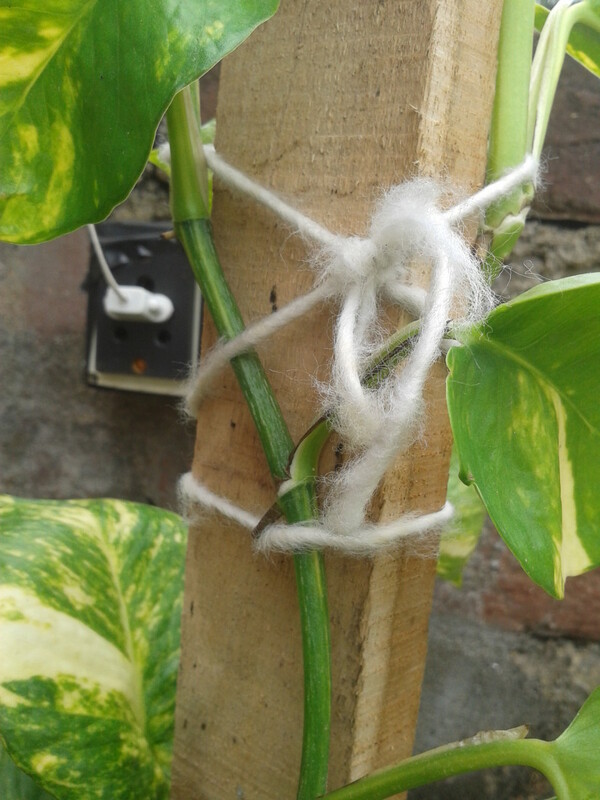 As pothos require more humidity and less light so it can be grown inside a room easily. Though, minimum amount of light and wind is required. Always remember, the less the light and more the humidity the less water and fertilization is to be given. So never every over fertilize or over water when keeping plants inside a room. Yes, this goes for every plants too. Hope this helps you a lot and will be highly obliged if you comment in your results of trying this. And please also vote in your views below. What is your views now? Yes, I am gonna try it. No, its not much to amaze me. It's too tough for me. I have a plant that is already about a foot tall staked. How do I make it bushy at this point ? My pothos is doing good in my living room. This is my favorite plant and I love to grow it in my garden soon. Thank you for sharing your knowledge.